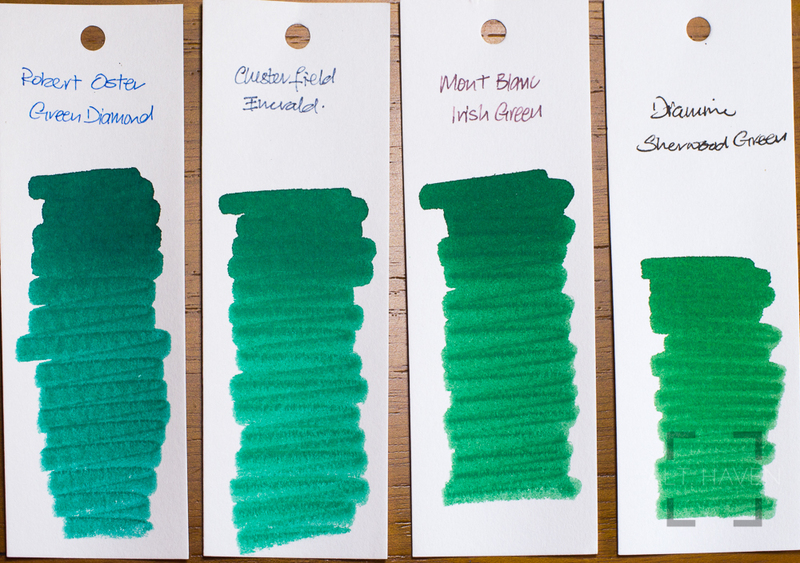 Robert Oster Green Diamond is a solid green, bright and strong. It does shade. It shades best with the 1.1mm stub nib. Robert Oster Green Diamond reminds me of Montblanc Irish Green. The green just pops right off the page. 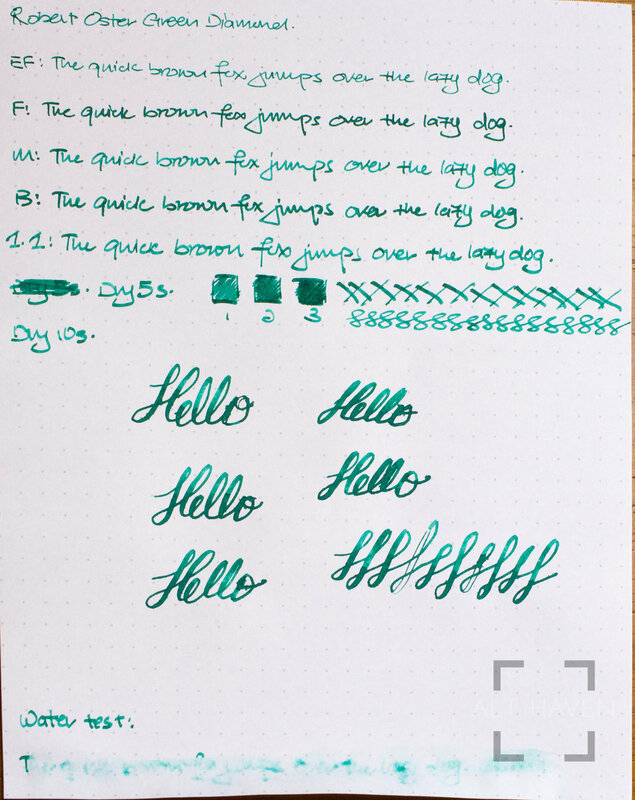 Though it isn’t my kind of green ink but green ink lovers do check it out.